Holy cow you read a lot of really good books this month! I definitely added We Were The Lucky Ones and The Breakdown to my list! 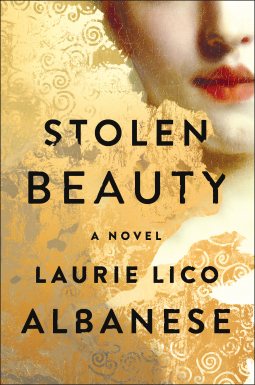 I already had Stolen Beauty on my list, but it sounds like I need to pick it up sooner rather than later! I hope that you're completely over your cold! I bet that it's miserable being sick and not being able to take a lot of drugs to help you get over it! I am about 50 pages into Samuel Hawley and it has just not captured my attention so far. I know so many people who have loved it too but I'm not sure if I will finish or not. I feel like I'm forcing myself to read it rather than looking forward to the chance to get back into it. I hope that you're feeling better! It's so hard to be sick when pregnant. 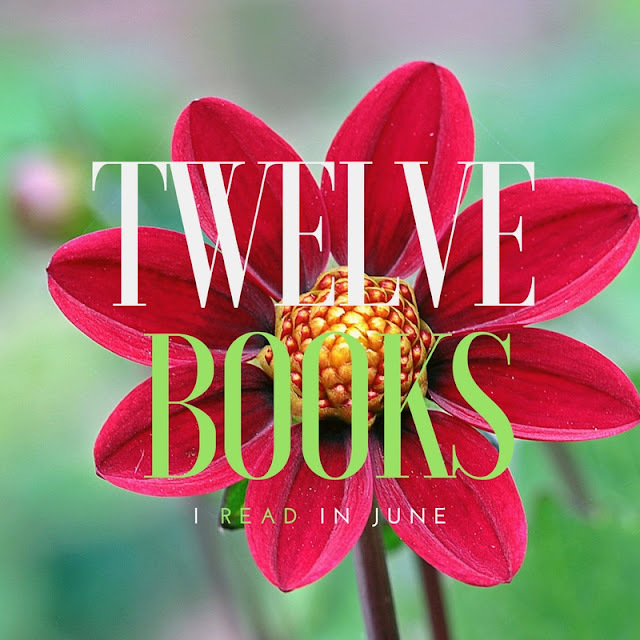 So many good books in this post! I don't know if I've ever read a Jill Mansell book, but I think I definitely have one or two on my tbr. The Forever Summer sounds really good and I love the cover of Stolen Beauty. I hope you're feeling better soon! I'm reading Breakdown for Erin's Reading Challenge so it makes me happy to see another positive review for it. 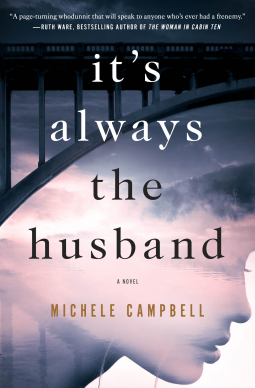 I have It's Always the Husband on hold at the library. I'll probably still give it a try but if it doesn't wow me, I'll DNF it. I hope. I can be such a book masochist. 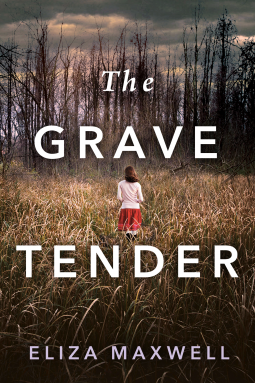 :D The Grave Tender sounds right up my alley - adding it to my TBR. I've seen Jill Mansell books on the link-up before but haven't read any of her books. I need to keep her in mind when I need something a bit lighter to read. Thank YOU for writing such lovely books! Sounds like you had a great reading month! I read Everything I Never Told You, which has excerpts from a deceased family member also. It is hard but can add to the story when it's done well. I felt the same about the second B.A. Paris book versus the first. 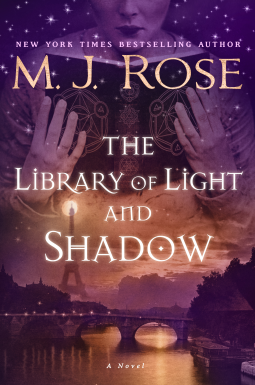 I just requested the summer book from Netgalley. Love the cover. 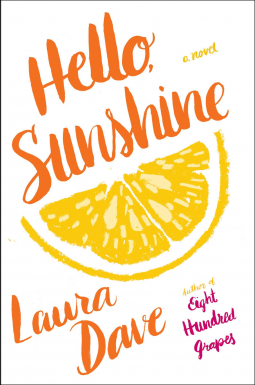 I cannot wait to read Hello Sunshine. I have picked up a few of Jill Mansell's books to try! 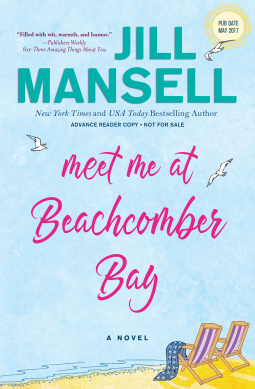 I can't believe that I haven't read a Mansell book yet! I have a couple on my to read list though. I really enjoyed I Liked My Life! 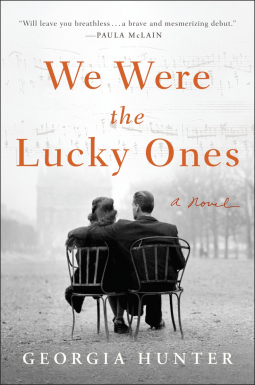 Added We Were the Lucky Ones and The Blackbird Season to my to read list! Yes, definitely read Jill Mansell! We Were the Lucky Ones and The Blackbird Season were both great! 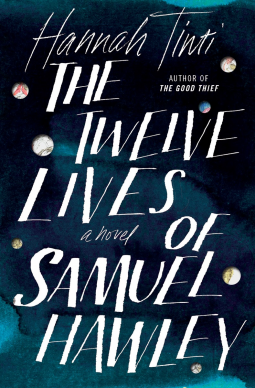 Samuel Hawley is one of my favorite books of the year but I get how you wouldn't like it. I feel like I have The Breakdown on my TBR but for some reason it's just not jumping out at me as a must read. Great job on all your reading - and I hope you're feeling better. I think Hello Sunshine looks cute, and I'm curious about The Breakdown. Thank you; I'm feeling so much better! Hehe, it's a great name! ;) I just love her books! Wow, that's a lot of books! My mom just recommended Jill Hansell to me, I'm going to have to check her out! 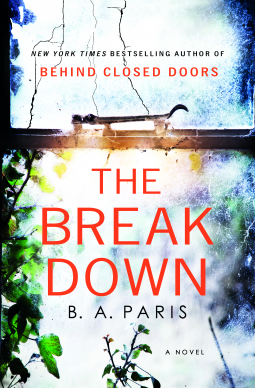 adding the breakdown to my tbr... 12 books, I don't know you do it! I Liked My Life sounds so interesting and heartbreaking, but glad to hear it wasn't morose in your view. Added! I've read a lot of good things about Samuel Hawley, so it's actually nice to read an alternative POV about it for balance. 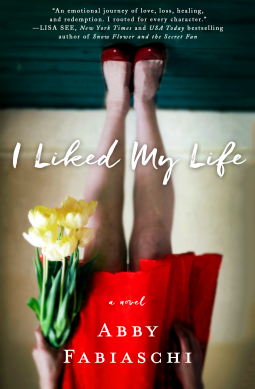 I read The Breakdown in a day or two, I didn't love Samuel Hawley, and I'm so glad you liked "I Liked My Life". I also had assumed that a book about a suicide would be really depressing but it wasn't at all. I'm adding Hello Sunshine to my list - the story sounds interesting. 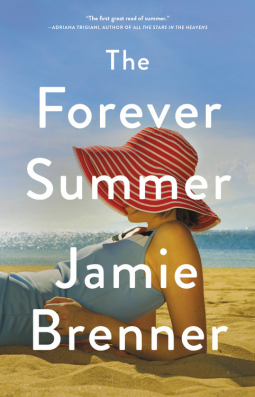 The Forever Summer also sounds like it might be a good summer read. Behind Closed Doors was okay for me - I plan to check out The Breakdown in hopes I will like it a little more. Hope you guys are both feeling better by now! Honestly good recs here. Ive been reading all my life but the last month and some was probably the worst slump reading wise. Im taking recs from these posts and running with it! Adding Meet Me at Beachcomber Bay. I felt the same way you did about Hello, Sunshine. I didn't care much for her at first but she really did grow and I ended up liking the book a lot more than I thought I would. You're the second person who wasn't a huge fan of Samuel Hawley and now I'm less excited to read it. I've had It's Always The Husband on my list for awhile.. I thought it sounded really good! 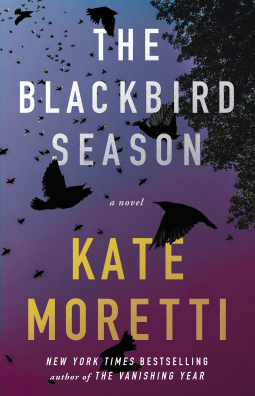 I hate it when you think something is going to be a good thriller and then it's just a disappointment. The Grave Tender sounds really good-- just added it!